This BALDOR gear drive motor is the original motor used on most MIDDLEBY MARSHALL conveyor ovens. In 2005, MIDDLEBY created a second version of this motor which has the speed sensor included in it. If you are replacing that motor, you will need to purchase the conveyor control pick-up speed sensor kit (sold separately) as it is used in conjunction with this motor. 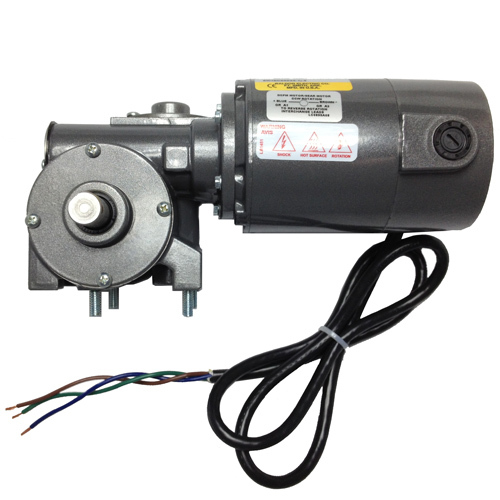 Do you need help testing your conveyor gear drive motor? Watch our video on YouTube.